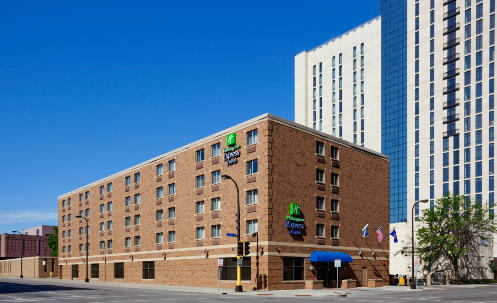 Holiday Inn Express Hotel & Suites is conveniently located in downtown Minneapolis, near the Minneapolis Convention Center, sports and arts centers and Nicollet Mall. There are a variety of suites including whirlpool and fireplace suites. 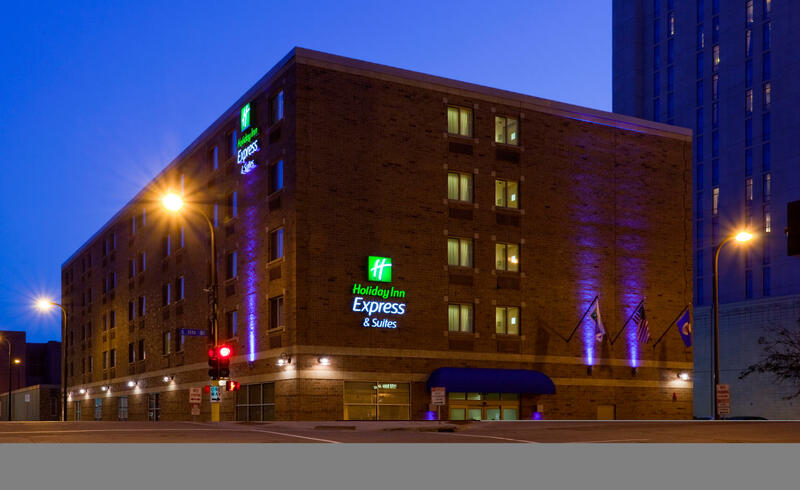 Visit www.hiexmpls.com for more information.